Episode 21: Robin Hood | It's time to go to MARS and do so as FRIENDS! 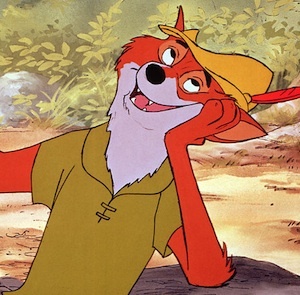 ♬ What does the fox say? With special guests Wild Wlasiuk and LOFTco.™!! !